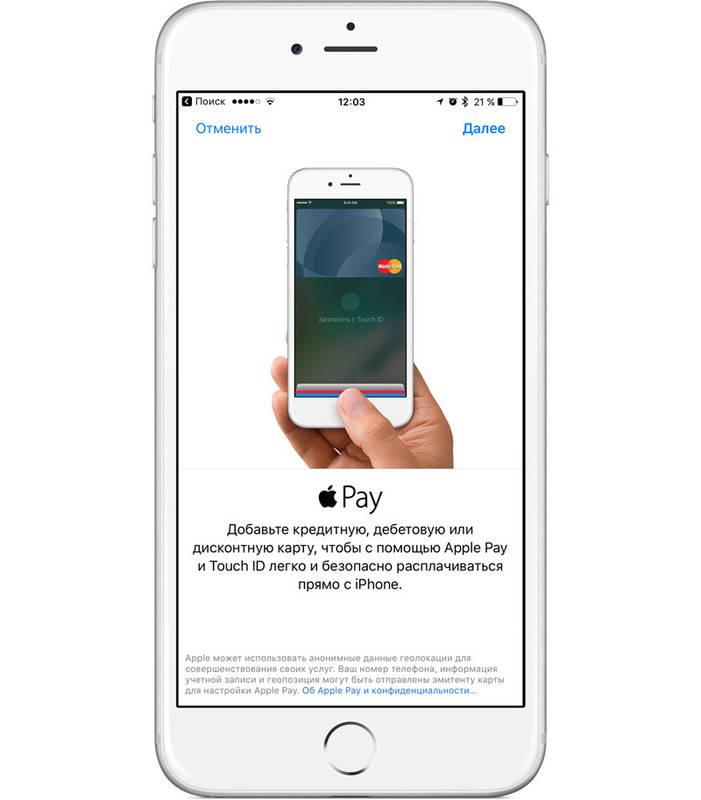 October 4, Russia earned payment system Pay Apple that allows you to pay for goods and services using your iPhone and Apple Watch. This is a joint initiative of Sberbank and Mastercard, to take advantage of the service holders of Bank cards of the international payment system. To make payments using your gadget, the owner should tie him to a Bank card. Pay bills in Russia, so in about a 200 thousand POS terminals in cafes, supermarkets, petrol stations and other locations that support contactless payments via Bank cards. Managing Director of “BCS Premier” Andrew Tsykin in an interview with Business Vector said that the launch of a new contactless payment service from Apple will not lead to fundamental changes in the market, but will give a start for the development of a new trend. 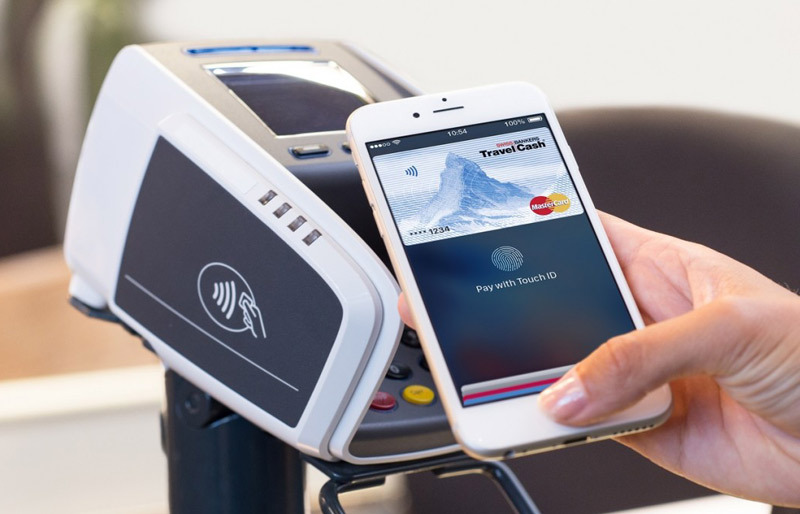 “Predominant among experts outright skepticism about the prospects of this innovation is based on objective data, the potential of payment for goods and services using Apple Pay in Russia can be used only about 4 million units, and the number of banks-partners and terminals suitable also it is too little,” – said the source publication. Given the current limitations, according to Andrew Tsykin, “to expect any revolutionary changes with the emergence in Russia of Apple Pay in the foreseeable future”. A preliminary marketing analysis, as noted by the expert, has shown that in coming years the average bill retailers because of a new method of payments will not change. But this does not mean that Apple Pay has no prospects. “Consider it pure image project, mixed solely with “the magic of the Superbrand”, it would be fundamentally wrong. I think innovation is primarily popular among young economically active audience. People who used to literally live with a smartphone; the wealth of the owners of Apple devices of the latest generation usually exceeds the average; to feel on the cutting edge of technological progress is part of their lifestyle, and because they boldly use financial IT solutions”, – says Andrey Tsykin. He recalled that in recent years, mobile Finance apps have become leaders in demand. This corresponds to the Russian and world trends. “A global mobile financial services market in 2015 increased almost twice – to $ 134 billion, and the number of users over the same period rose to 1 billion people, that is in 1,5 times”, – said Andrey Tsykin. According to experts, in Russia in the future there will be more such decisions and the market for contactless payments will face a serious competition in the next 3-5 years. It is worth considering and distinguishing Apple’s ability to take known technology and making it as clean, simple, and comfortable for all. In addition, contactless payments launches not only it. Not long ago, a similar service has appeared and Samsung. And in the next couple of years, contactless payment services from Apple and Samsung can compete with the solution from Google. To this direction have already started to show interest in the largest mobile operators. “Very much indicates that this industry will in the coming years to develop rapidly, and one of the main “launch keys” for the development trend in Russia, undoubtedly, was the launch of Apple Pay”, – concluded the expert.